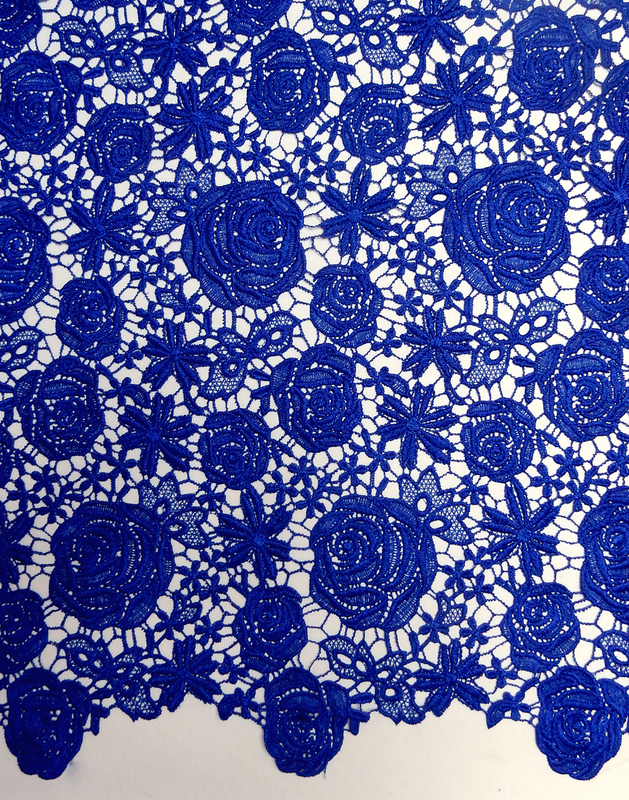 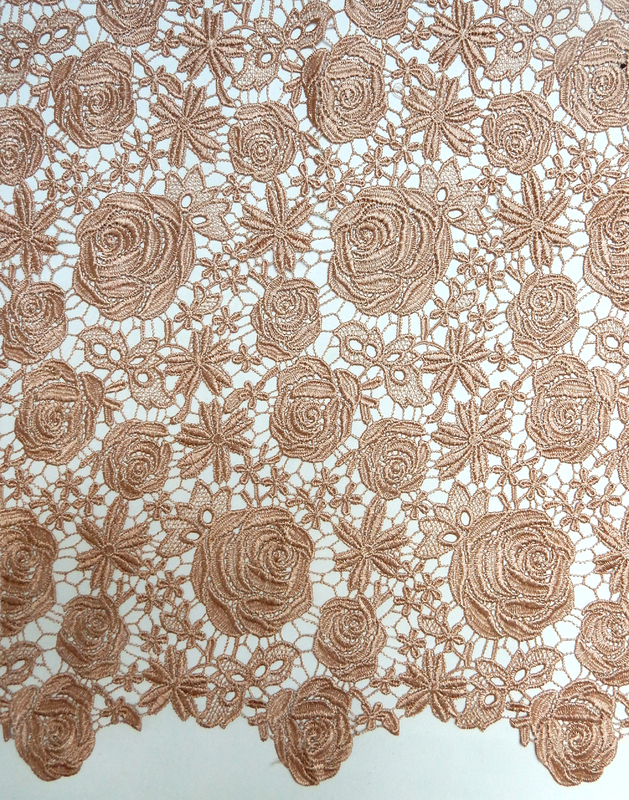 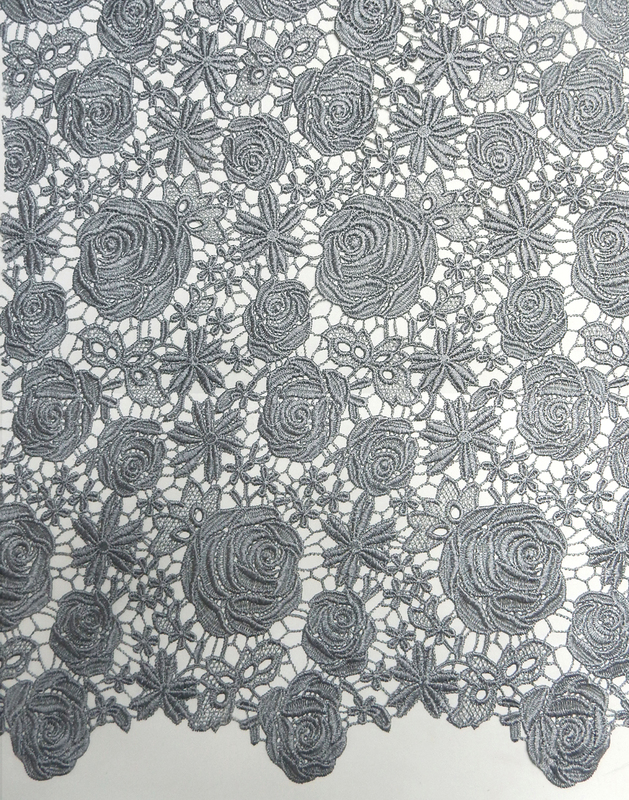 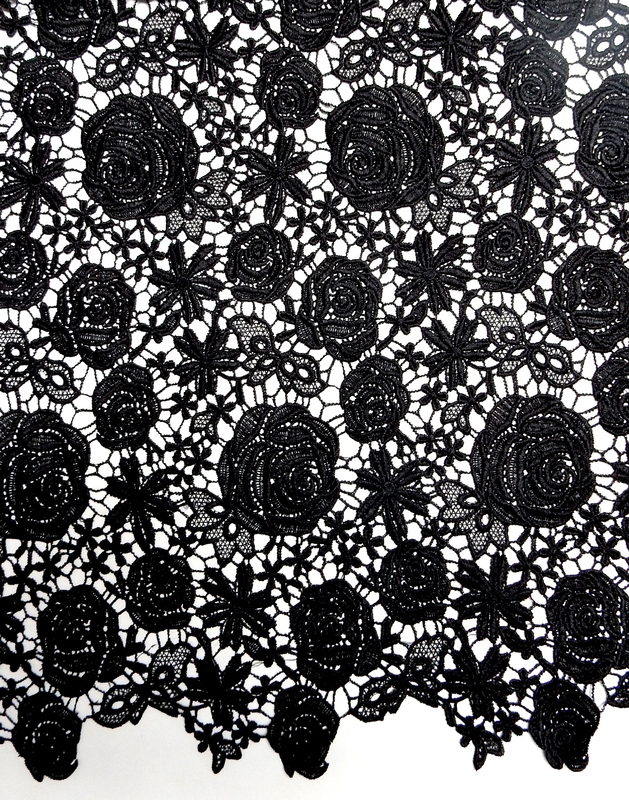 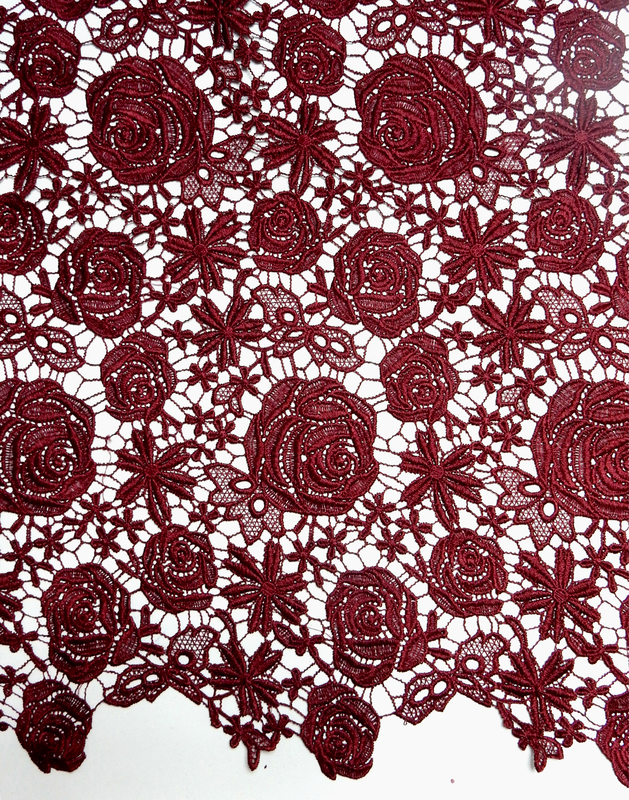 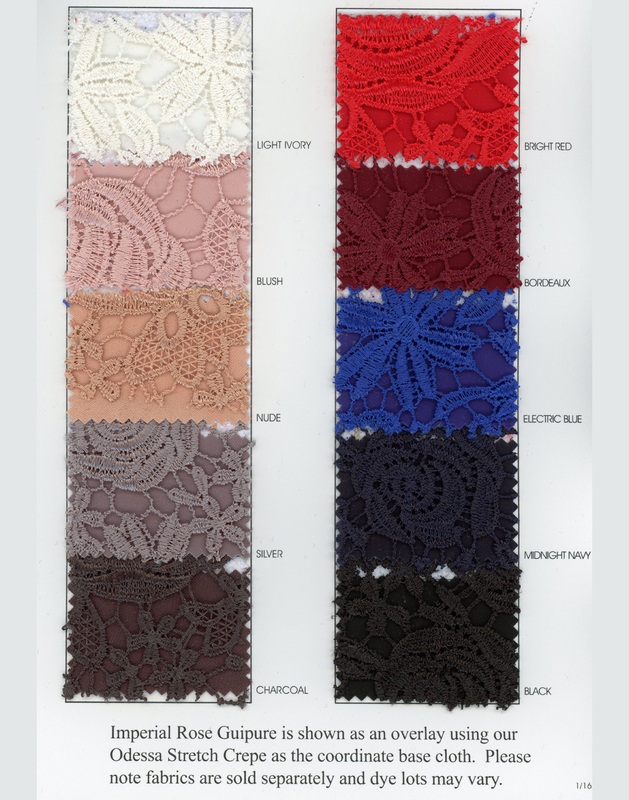 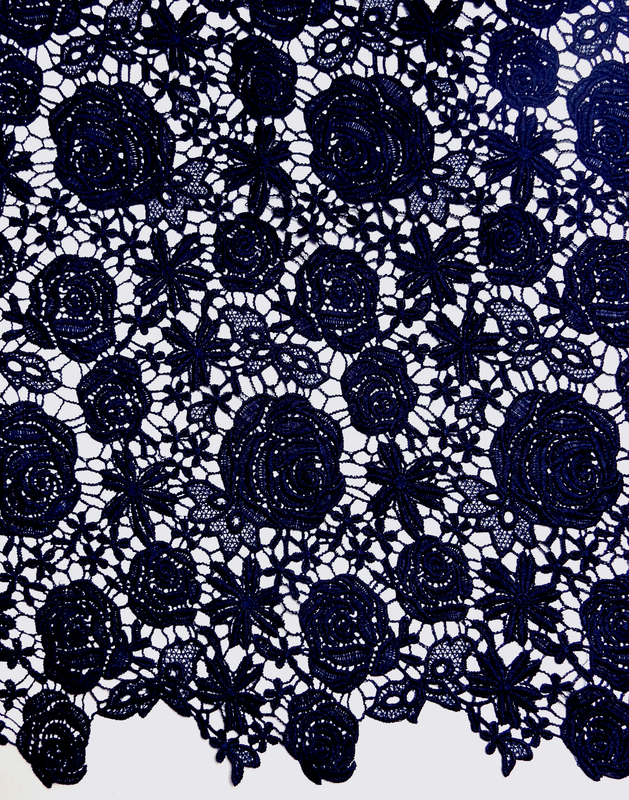 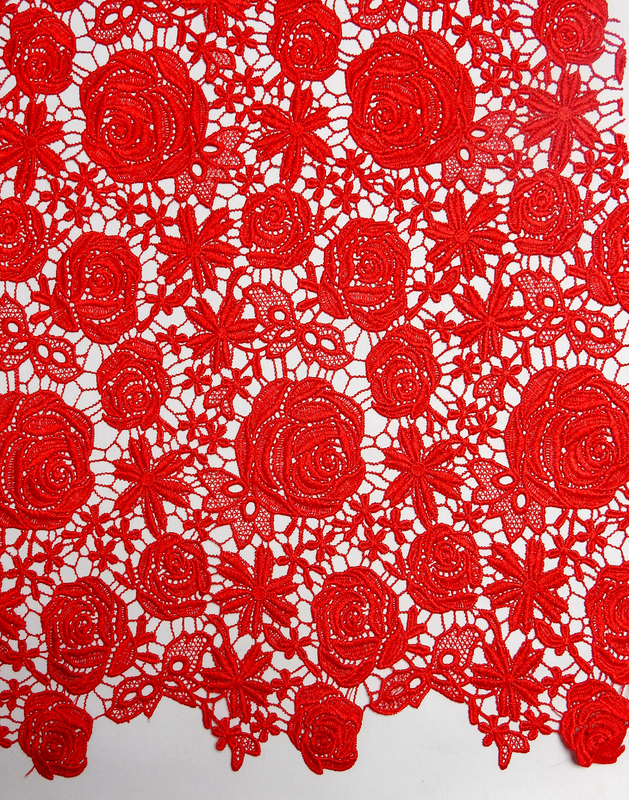 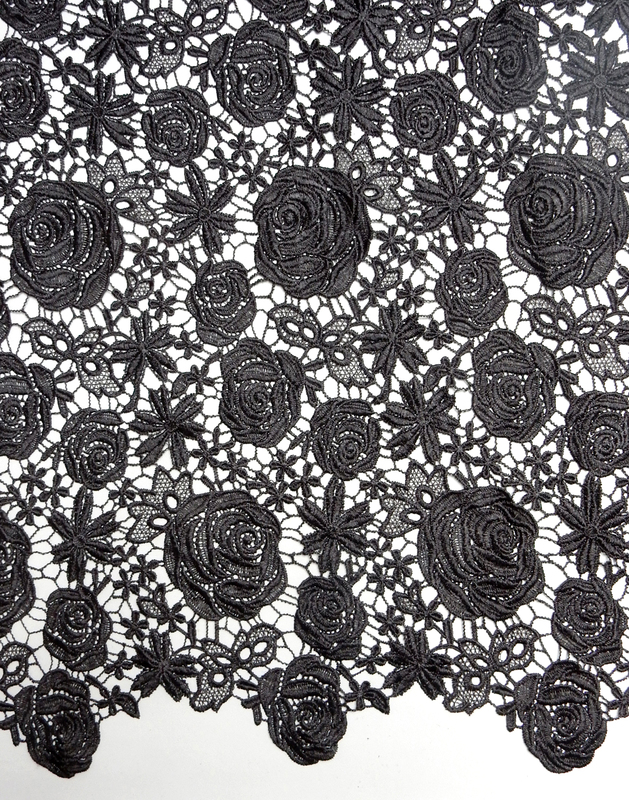 The Origins of Guipure Lace, can be traced back to the Italian Renaissance, the epicenter of art, literature and learning. 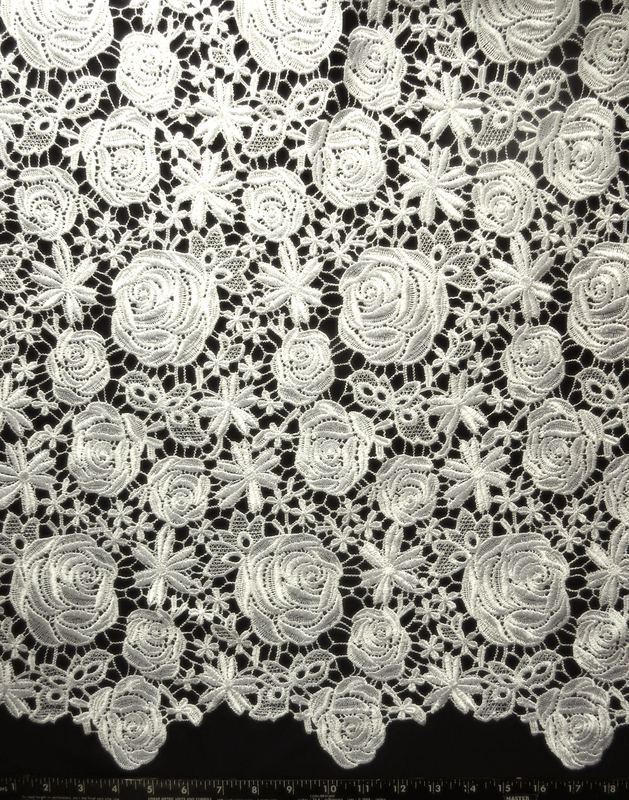 Hand woven by braiding and twisting lengths of thread, this lace became popular throughout Europe during the 16th century. 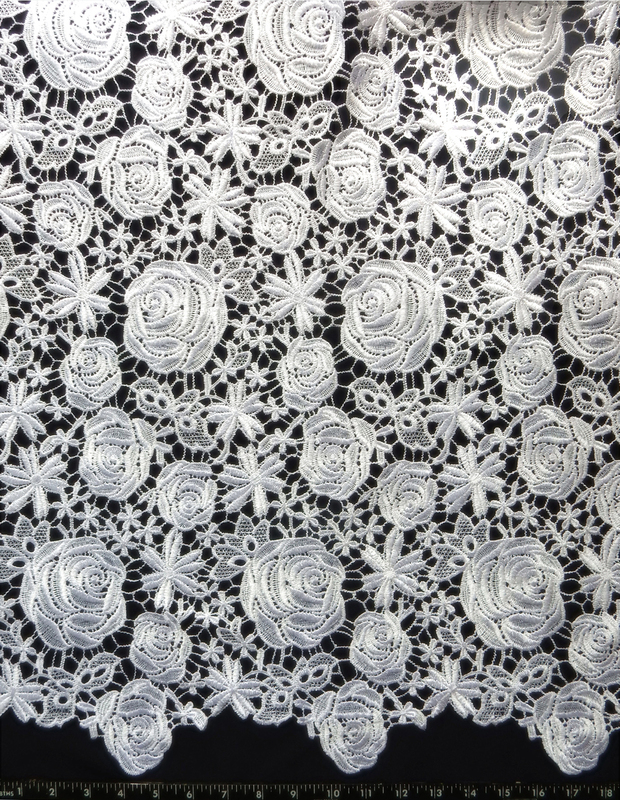 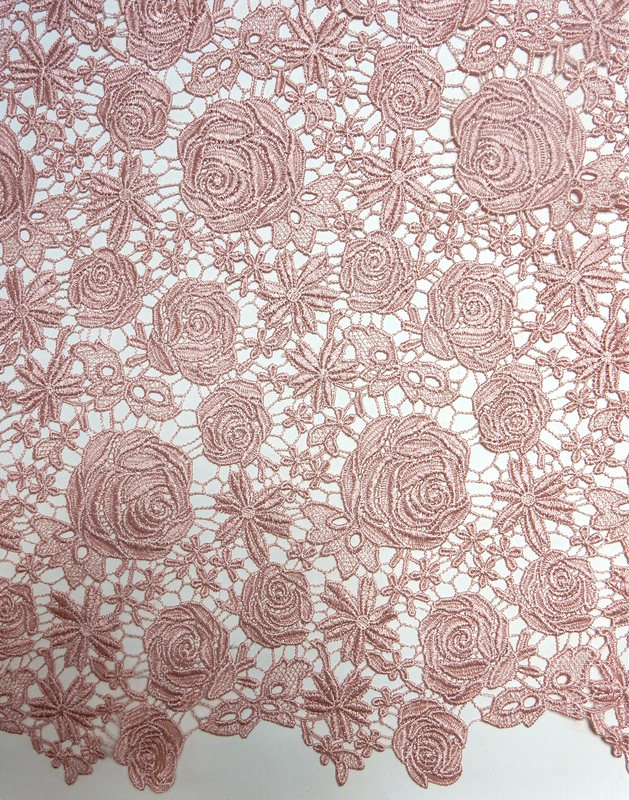 The process, which later inspired other creations such as Cluny and Crochet, has increasingly become the choice for bridal, evening and formal wear fashion.